SCHOOLS that go above and beyond to make a real difference to their pupils lives are to be honoured. 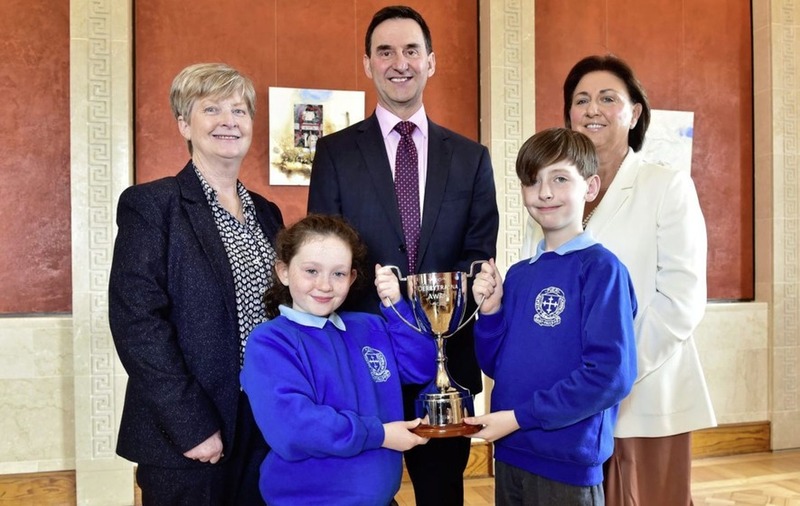 The Derrytrasna Pastoral Care Award provides recognition to schools that demonstrated exceptional cooperative efforts in supporting children. The awards were created in honour of the care that St Mary's PS in Derrytrasna, Co Armagh gave pupils when one was battling cancer. Adele Madden, a P5 pupil at St Mary's, died in February 2011 aged eight. 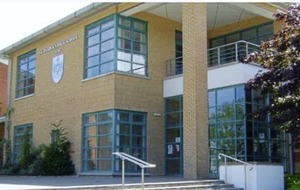 Her mother Eleanor described how principal Joan Aldridge, staff and daughter's classmates worked together "to make Adele's last days at school so happy and so special". St Paul's PS in Irvinestown were among last year's winners. It was nominated by a parent for the support it provided following her son's diagnosis with an aggressive form of cancer and after his death. "It was very humbling for us to achieve this award in memory of Finn Gillen who was a very special little boy who will always be remembered with love and affection in our school community," said principal Anne Molloy. The Department of Education, in partnership with the Public Health Agency, is now seeking nominations. Department permanent secretary Derek Baker said exceptional pastoral care was about a level of support that was over and above what was expected. "There are many schools which provide exceptional help and support to pupils and it is right that they are recognised for their important work," he said. Valerie Watts, Interim Chief Executive of the Public Health Agency, said children who enjoyed school were more likely to achieve good qualifications, which in turn were more likely to lead to a fulfilling job directly benefitting health and quality of life. :: Applications should be made by December 14 using the form available at: www.education-ni.gov.uk/articles/derrytrasna-award-pastoral-care.